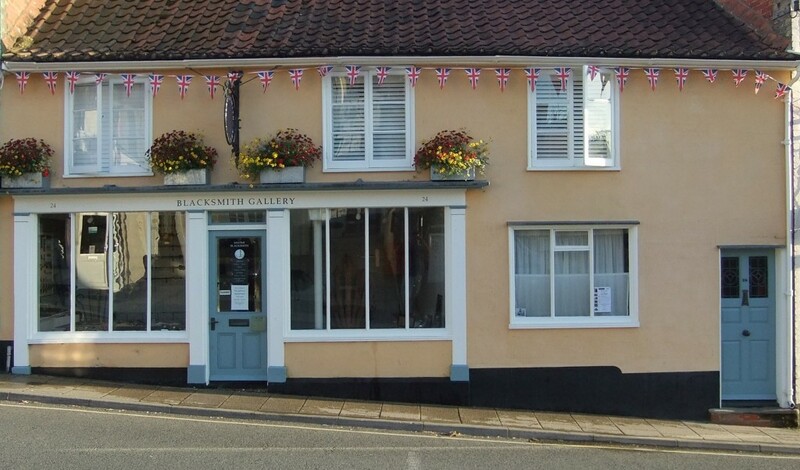 Situated just off the ‘Hill’ in the Market town of Framlingham the Victorian façade of my gallery belies a much older property. For some reason this building luckily survived while all around those around it were replaced with late 19th Century red brick properties. My Blacksmith Gallery was extensively renovated 15 years ago retaining as much of the original as possible. The modern concrete render was replaced with lime plaster, complete with herring bone panelling and finished with a lime wash. 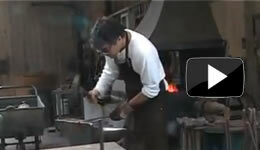 It is my hope that this high standard of workmanship and attention to detail is also reflected in my blacksmithing.